Fee Brothers Whiskey Barrel-Aged Aromatic Bitters, 5 oz. 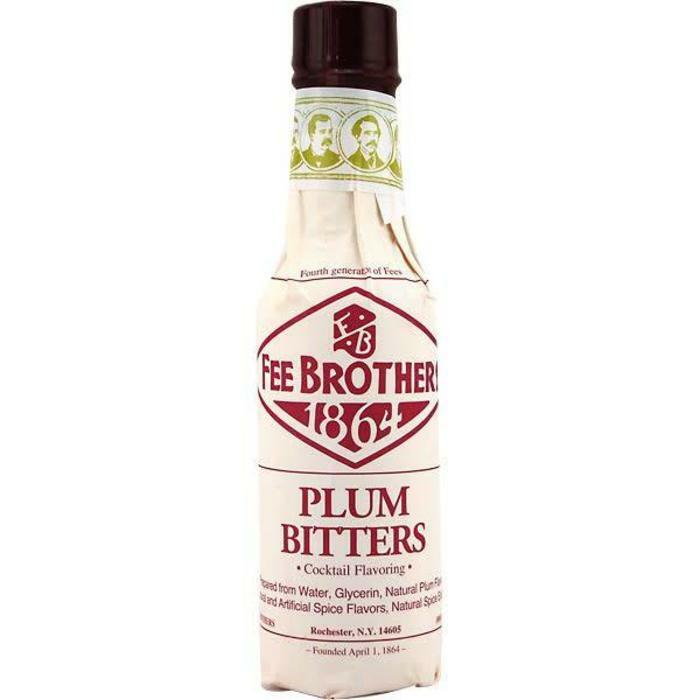 Fee Brothers Plum Bitters, 5 oz. 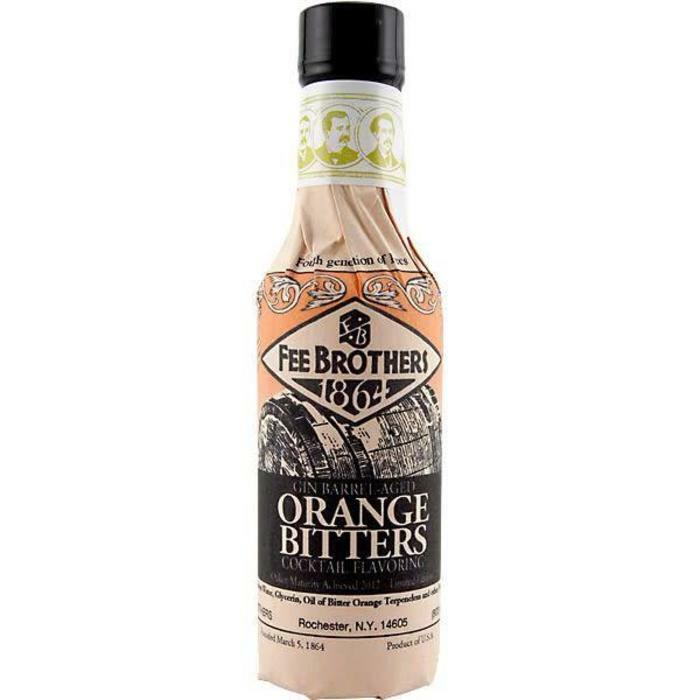 Fee Brothers Peach Bitters, 5 oz. Fee Brothers Old Tom Gin Barrel-Aged Orange Bitters, 5 oz. 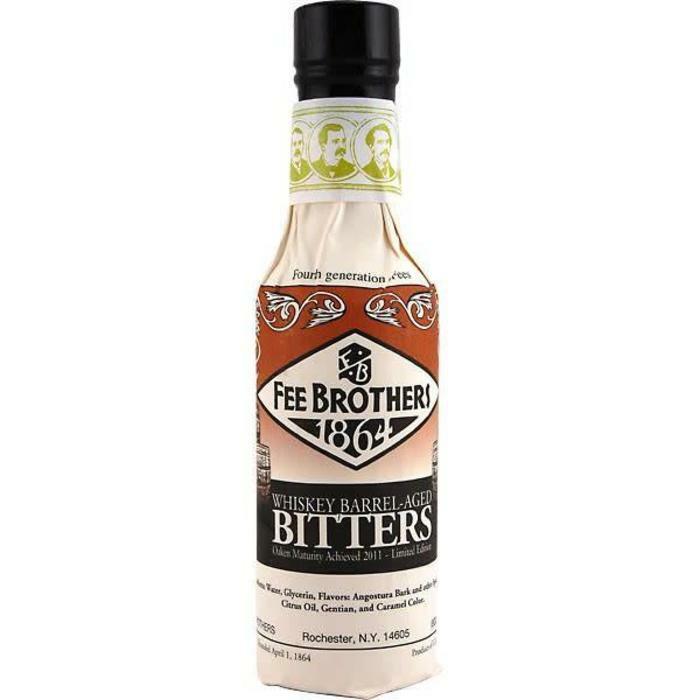 Fee Brothers Old Fashioned Aromatic Bitters, 5 oz. 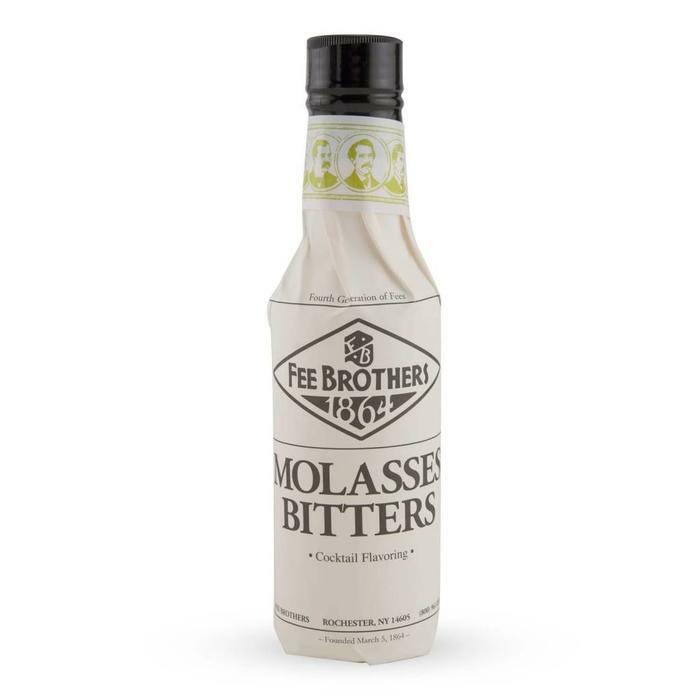 Fee Brothers Molasses Bitters, 5 oz. Fee Brothers Lime Bitters, 5 oz. 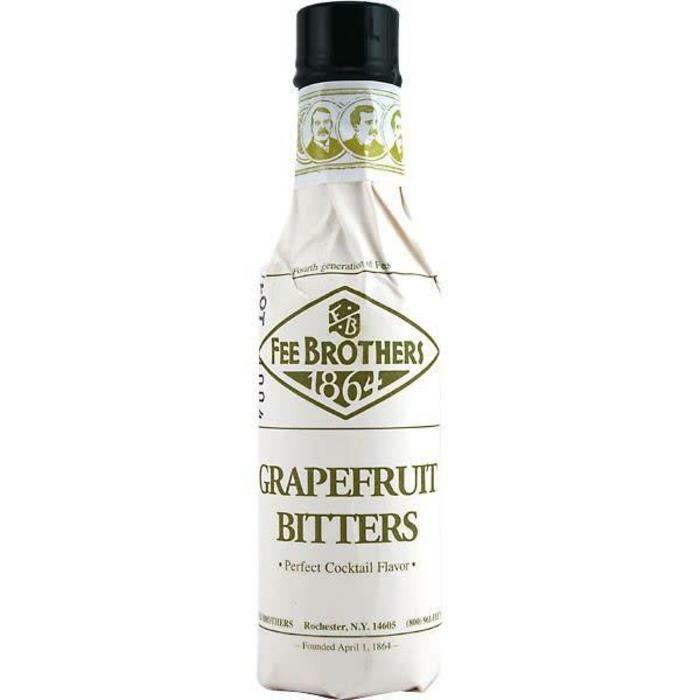 Fee Brothers Grapefruit Bitters, 5 oz. 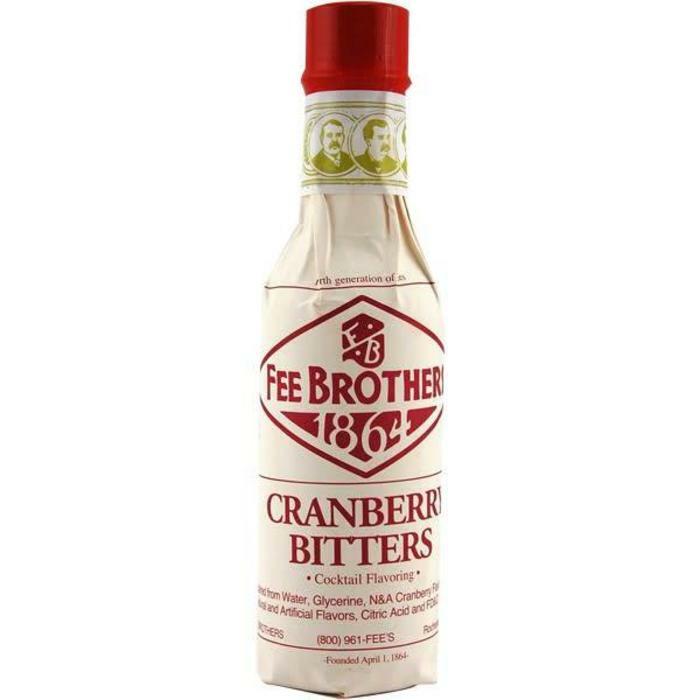 Fee Brothers Cranberry Bitters, 5 oz. 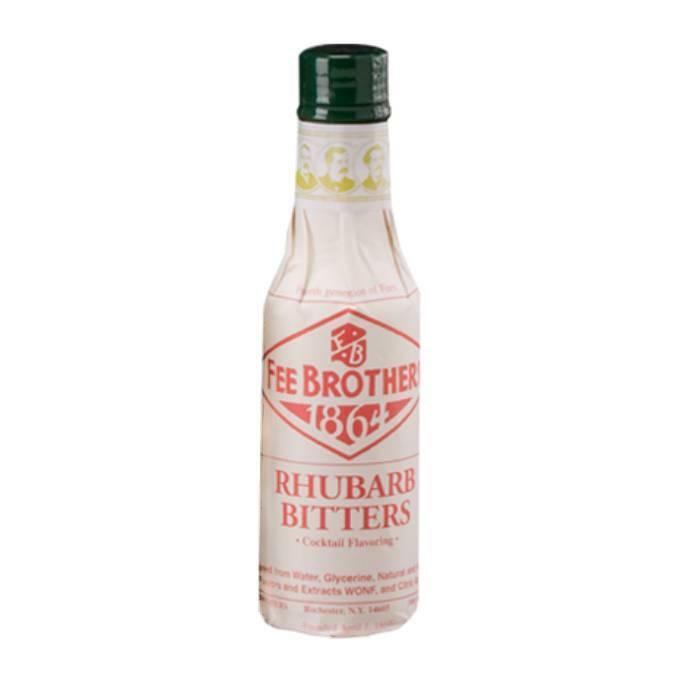 Fee Brothers Celery Bitters, 5 oz. 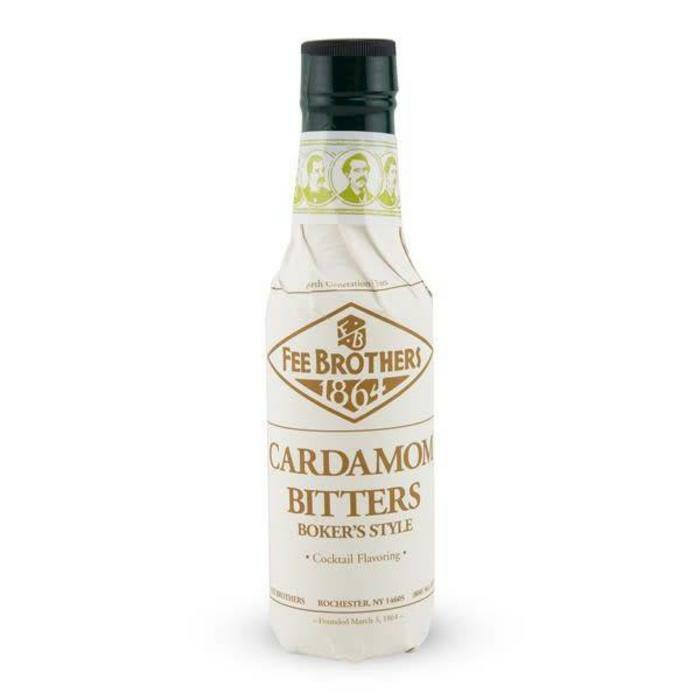 Fee Brothers Cardamom Bitters, 5 oz. 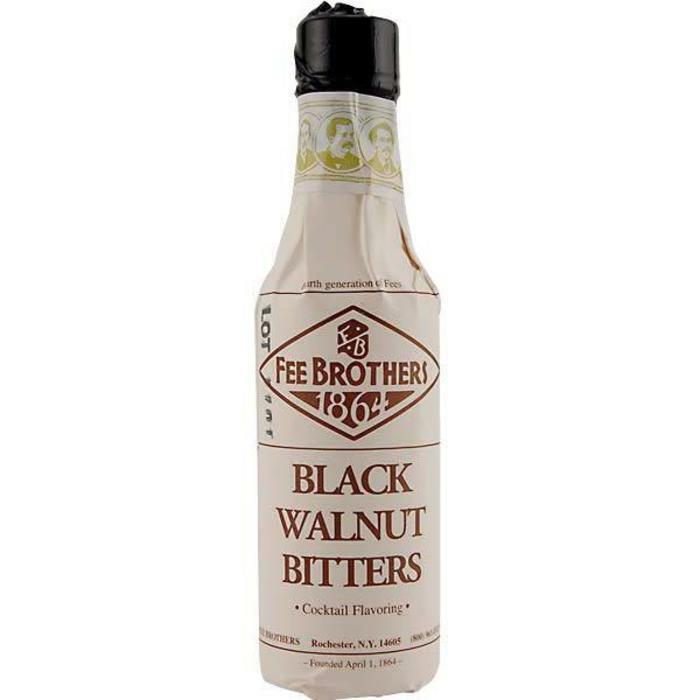 Fee Brothers Black Walnut Bitters, 5 oz. Fee Brothers Aztec Chocolate Bitters, 5 oz.